We have been working in Colombia on our new project. We visited the next Shopping Centre in the city, promoted by Flormorado. The interior design studio from Barcelona has traveled to Bogotá, to check next to the Sara Folch Interior Design Colombia studio, the process of this Shopping Centre in the Colombian city. This interior design project has been designed between the Barcelona studio and the one placed in Colombia. It is a new opportunity to show the international strength of the designers’ studio from Spain and now, also in South America. 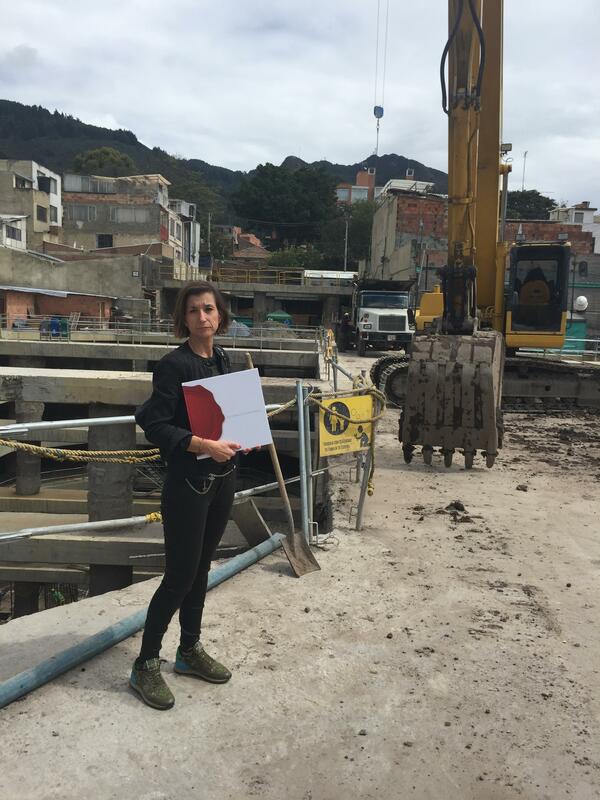 Sara Folch visiting the Shopping Centre Project in Flormorado, Bogotá Colombia. Currently under construction. As you can see in these pictures, the team from Sara Folch Interior Design has visited the next Centro Comercial in Bogotá. 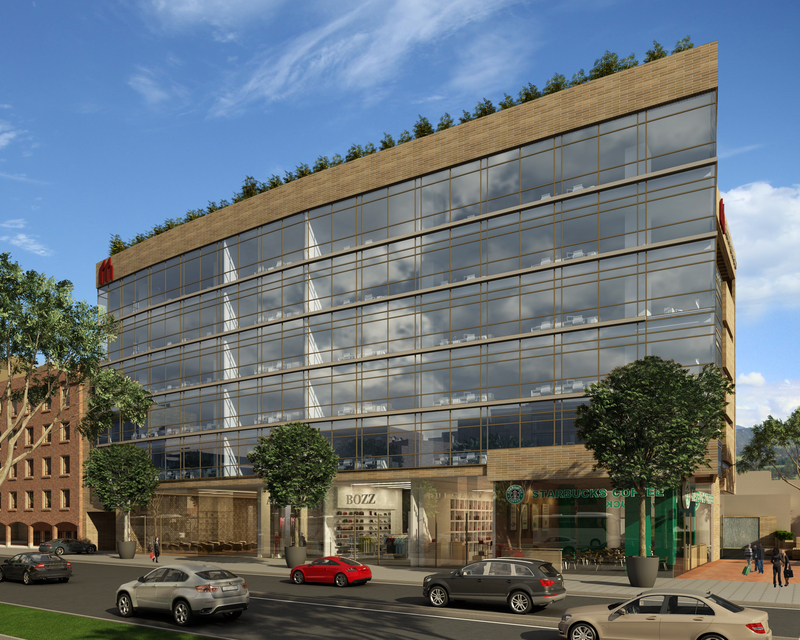 It will be the Flormorado Shopping Centre with an interior design project by Sara Folch. Here there is a 3D drawing, made by the Flormorado constructor, to see how everything will look like once it is finished. 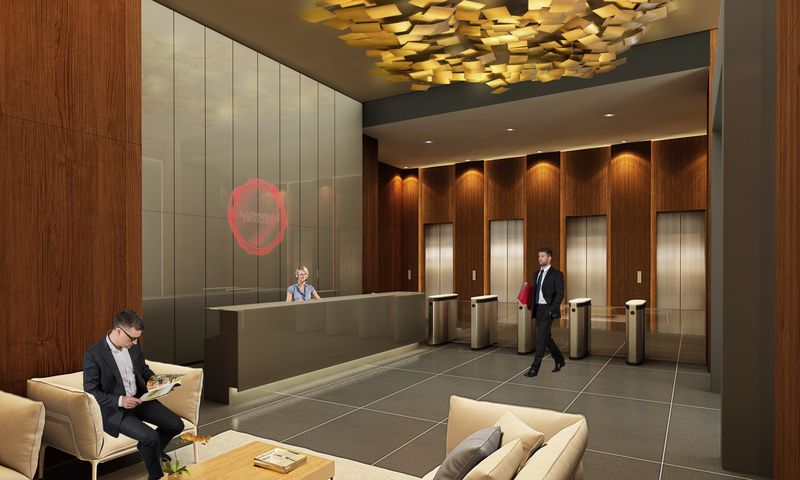 It won’t only be a Shopping Centre but also an office building. Hundreds of employees will manage their own companies from this same place in Colombia. 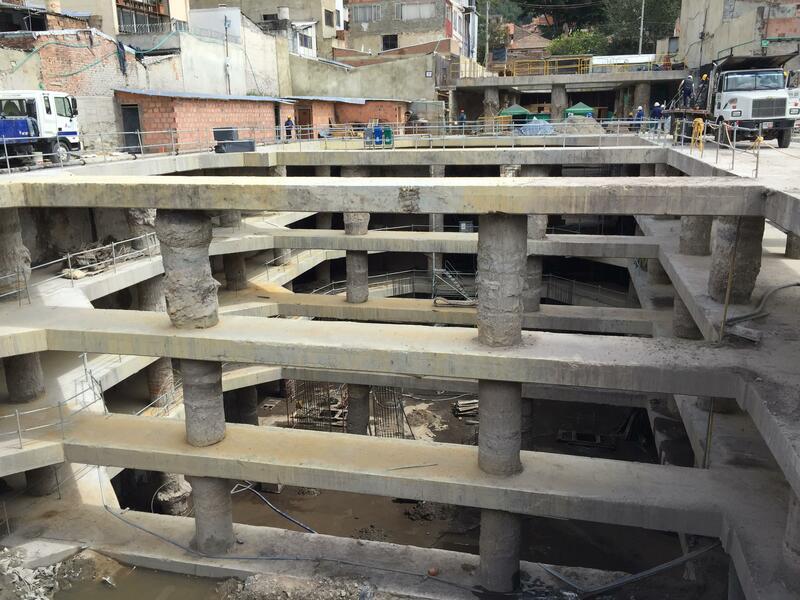 Shopping Centre project in Flormorado Bogota, Colombia. You can contact our offices in contact office Barcelona – Spain or contact office Bogotá – Colombia. If you are interested in knowing more about the interior design projects by Sara Folch Interior Design you can check our portfolio website.